The Cherokee Nation has been awarded up to $6 million from a U.S. Department of Labor grant to provide jobs and employment services to those impacted by the health and economic effects of opioid use, addiction and overdose. 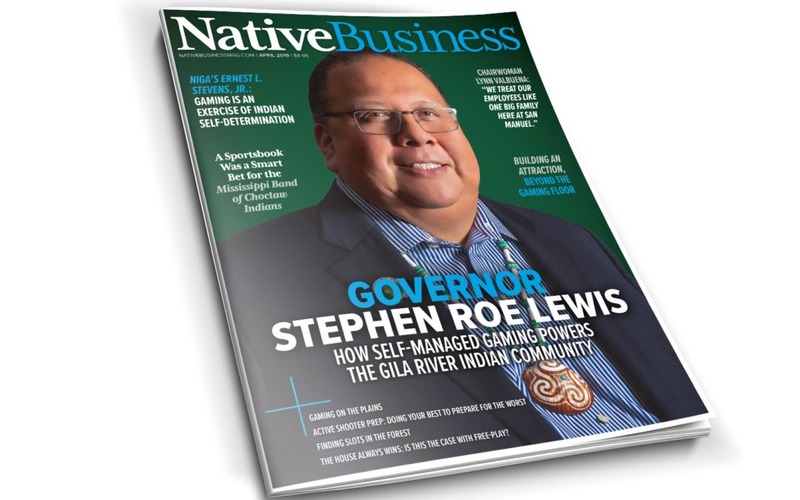 Native Business Magazine asked Terri Parr, Coeur d’Alene, Walla Walla and Oneida (Wisconsin), Executive Director of ATNI, to weigh in on critical issues to be addressed at the ATNI Winter Convention 2019. Oneida Indian Nation operations increased their total investments in vendors and capital projects by more than $67 million in 2018. That represents a 22 percent increase over 2017.